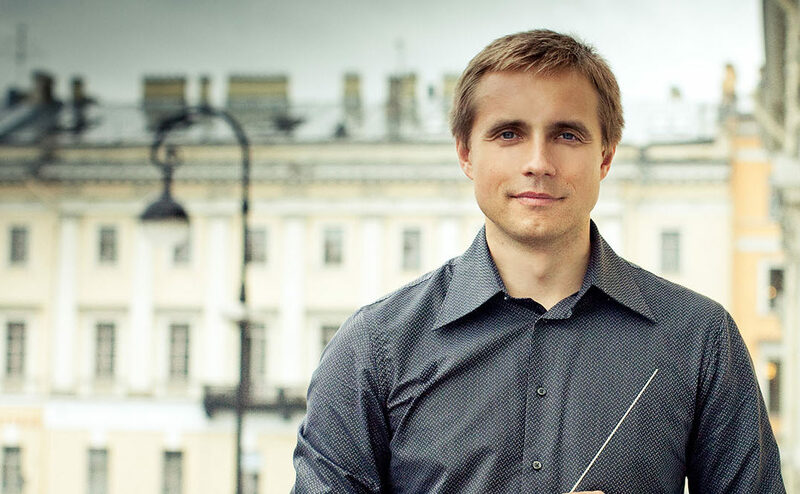 Vasily Petrenko will become Music Director of the Royal Philharmonic Orchestra (RPO) at the beginning of the 2021-22 Season, initially for five years. His appointment stands as a major landmark in the Orchestra’s history, signalling its determination to broaden the audience for orchestral music while enhancing its reputation as one of the world’s most versatile ensembles. Petrenko will become the RPO’s Music Director Designate in August 2020, after he leaves his current role as Chief Conductor of the Oslo Philharmonic Orchestra. By 2021, Petrenko will have led the Royal Liverpool Philharmonic Orchestra for 15 years, making him one of the longest-serving conductors in its 178-year-old history. Their transformational relationship will continue from 2021 with Petrenko becoming the Orchestra’s Conductor Laureate. During his time with the Orchestra, Petrenko has been instrumental in raising its musical excellence and increasing the number of recordings, commissions and international tours undertaken by the Orchestra, all of which have radically raised the profile and standing of the Orchestra. Vasily Petrenko’s first concert as Music Director in August 2021 will mark the launch of the RPO’s 75th Anniversary Season. He will conduct an expanded number of the Orchestra’s concerts in London at the Royal Festival Hall and will play a central role strengthening the RPO’s Residencies in towns and cities across England. As one of the UK’s foremost cultural ambassadors, the RPO, under Petrenko’s direction, will strengthen its international touring programmes across the United States, Europe, the Middle East and Asia, with tours already scheduled as far ahead as 2022. Highlights of the coming seasons with the Royal Liverpool Philharmonic include a five-concert date tour to China, their fifth performance together at the BBC Proms on 29 August 2018, cycles of Brahms and Mahler Symphonies, a wide ranging Beethoven project in 2020 and signature Petrenko repertoire through to the summer of 2021. Recording plans include the next instalments of Stravinsky’s ballet music, following the release earlier this year of the Rite of Spring alongside Rachmaninov’s Spring and Debussy’s Printemps (ONYX) and his continuing survey of the music of Elgar with the release of his recordings of the Enigma Variations and The Music Makers.